Everyone in this world has their own fantasies. But only a few can make their fantasies come true. Even celebrities are no exceptions to that. 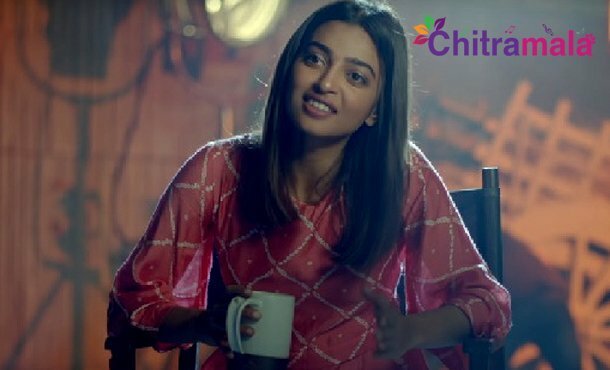 Recently, critically acclaimed actress Radhika Apte shared her fantasy in an interview and also said that it had never come true. “But I never dared to express my feelings to him. Even till now, I have never kissed anyone in rain. That just remained as my fantasy,” she added. Radhika claimed that one should never show any calms to express their desires and fantasies, lout out in public.